32 Web ‪Writing Tips for Better Blog Posts and Social Media Posts, Buffer Blog: Content Crafter Kevan Lee joined us for #Bufferchat to talk about the unique nature of writing for the web. Check out the full Storify recap here, and continue reading for 32 web writing tips from Kevan and the community about how to write successful blogposts, tweets, status updates, and more. 20 Simple Tips for Writing a Blog Post that Begs to be Read, Jeff Bullas: On average, 8 out of 10 people will read headline copy, but only 2 out of 10 will read the rest. This is the secret to the power of your title and why it so highly determines the effectiveness of the entire article. 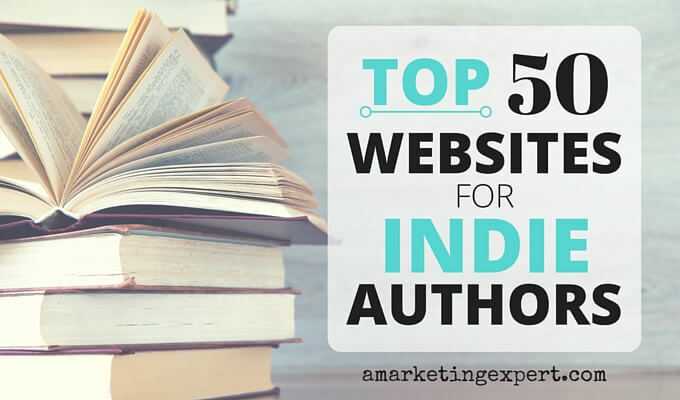 Top 30 Websites for Indie Authors, Penny Sansevieri of Author Marketing Experts: Trying to build your writing and publishing career is a challenge. There’s a lot of information out there, and trying to discern a solid piece of advice from fluff or inaccurate data isn’t always easy. We are lucky to know a lot of really outstanding industry people who offer great insights, super tips, and valued feedback on a variety of marketing topics and publishing options. Here’s our list of the top 30 blogs and bloggers we really respect. We hope you’ll follow them, too! 4 Ways Authors Can Rock on Twitter by Frances Caballo, on Joel Friedlander’s blog: Over the years, I’ve learned how to improve metrics on this platform, and I’m going to share with you four key steps to rocking on Twitter. Secrets to a Powerful Blog Post by Rebekah Radice: As a blogger, finding the right words can make all the difference. And today, with more than 152 million blogs on the Internet, that difference can determine your success. Blogging Just for Writers: Written for new and experienced bloggers, this book provides, tips, ideas for topics and a review of the best blogging applications.